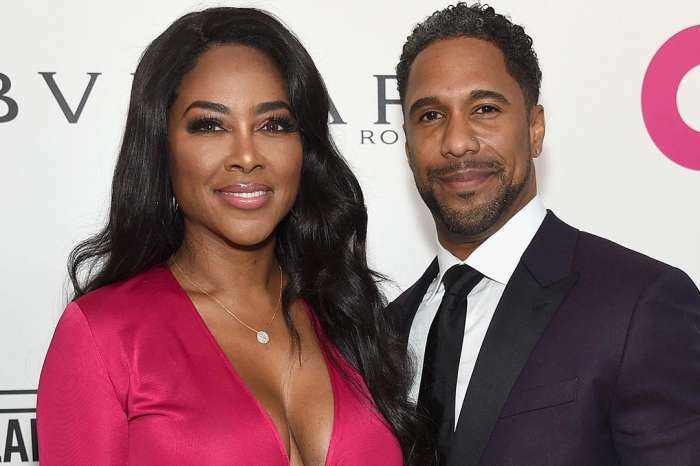 Kenya Moore will reportedly lose her spot on RHOA if her husband doesn’t make an appearance in the series, according to RadarOnline. ‘Marc [Daly] will not appear on The Real Housewives of Atlanta season 10,’ a source told Radar. ‘They will mention Marc often throughout the show this season,’ the insider continued, adding that Moore ‘is doubtful to be invited back’ for season 11. ‘Kenya is the first Real Housewife in the history of the format to hide their spouse from the show,’ the source added. ‘Her lack of cooperation and choice to keep her husband away from the show hurts her because she does not have anything compelling going on in her life this season,’ the same insider stated. 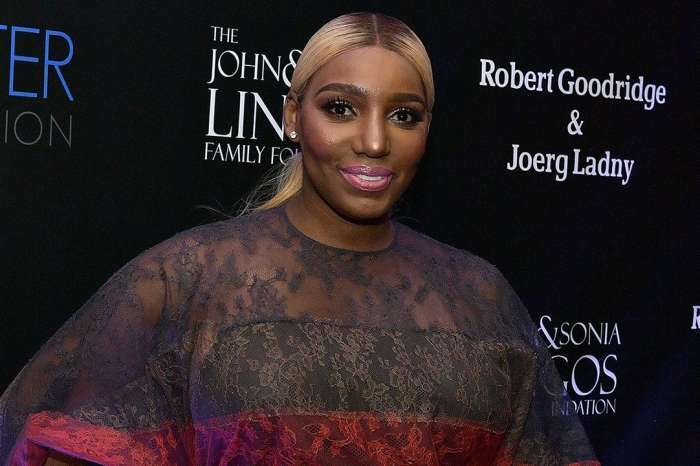 ‘Due to Kenya’s unwillingness to showcase the progression of her relationship this season, RHOA stars Kim Zolciak, and Eva Marcille will gain additional screen time,’ the same source concluded. Remy Ma Wants Jay-Z To Hear A Specific Song On Her New Album - Check Out The Interview!